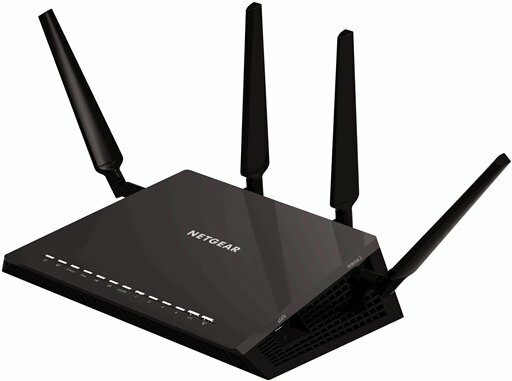 Today we are testing the newest Netgear 802.11ac router, the Nighthawk X4S. This is a high-end Smart WiFi router specifically designed for gaming and streaming. Lookwise, the sleek black Netgear Nighthawk X4S is quite similar to the old Nighthawk X4 router that launched last year. The design is classy and blends in well with other electrics with it’s matte black outer shell. To go even more low key, you can turn off all LEDs except for the power LED with a flip of a switch. The Nighthawk X4S comes with four antennas, that offer 360 degree rotation and can bend 90 degrees. It also has four 10/100/1000 Gigabit LAN Ethernet ports, one Gigabit WAN port, an eSata port, and two USB 3.0 ports. Nighthawk X4S promises of data speeds up to 1,733Mbps on the 5GHz band and about 800Mbps on the 2.4GHz. Compared to the last year’s X4, that’s a 300Mbps increase on the 2.4GHz band. The X4S D7800 router was ready to use right out of the box. The default connection information are printed on the bottom of the unit. For users that want to alter the default settings, Netgear provided a simple to use app called Netgear Genie. Netgear Genie provide an easy to follow graphical interface to the router’s functions. We can monitor traffic, map all connected devices, and share media just to name a few. 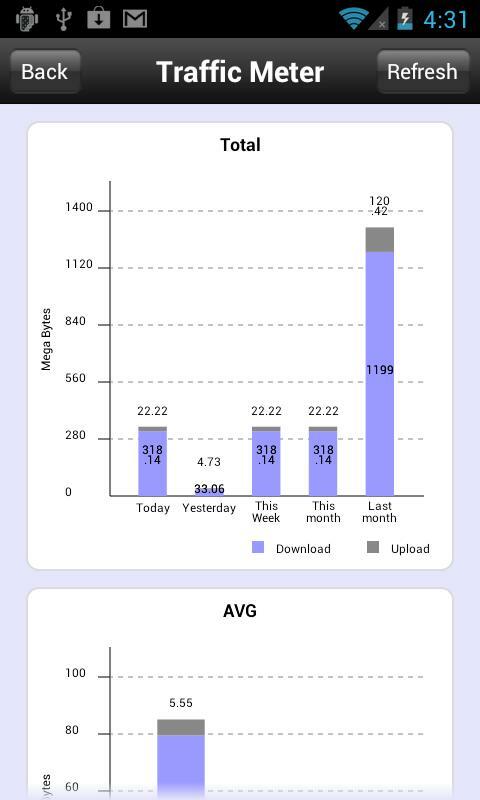 Best of all, we can access the same functionality with the Netgear Genie free smartphone app. For advanced configuration, we can access the Nighthawk’s administration screen by IP address. Here, we can dive into all available features unleashing the full power the Nighthawk X4S. We livestream on Twitch every Friday. To ensure we have priority on the bandwidth, we adjusted the Dynamic QoS to give priority to our streaming console and PC. For home use, I can prioritize video services like Hulu so viewers can watch shows without choppiness or lag. The Nighthawk X4S can also function as a DSL modem. This means you don’t have to rent the modem from your internet provider and have one less electronic clutter on your desk. The Netgear Nighthawk X4S comes with one of the highest-specs that are available in the market. With a quoted bandwidth of AC2600, you have the power to transfer data at 1,733Mbps from its 5GHz band. The 800Mbps version is also very impressive with its 2.4GHz band. In our tests under various conditions at our office. The main floor of our office is roughly 3,000 soft. In the same room as the router, 10 active file transfers to an external FTP Server topped 2.8MB/second per connection on the 5GHz band. Transfer speeds on 2.4GHz were roughly 20% slower. When we moved two rooms away from the router, we found the 2.4GHz band performed about the same as the 5GHz band. We plugged an off the shelf Western Digital Slim USB 3.0 1TB FAT32 volume format portable hard drive to the Nighthawk X4S. This essentially turned our portable storage unit into a Network Attached Storage (NAS) device that can be accessed by everyone on the network. Yes, we are aware FAT32 has more limitations but we choose it because it’s the most popular format in the world currently. 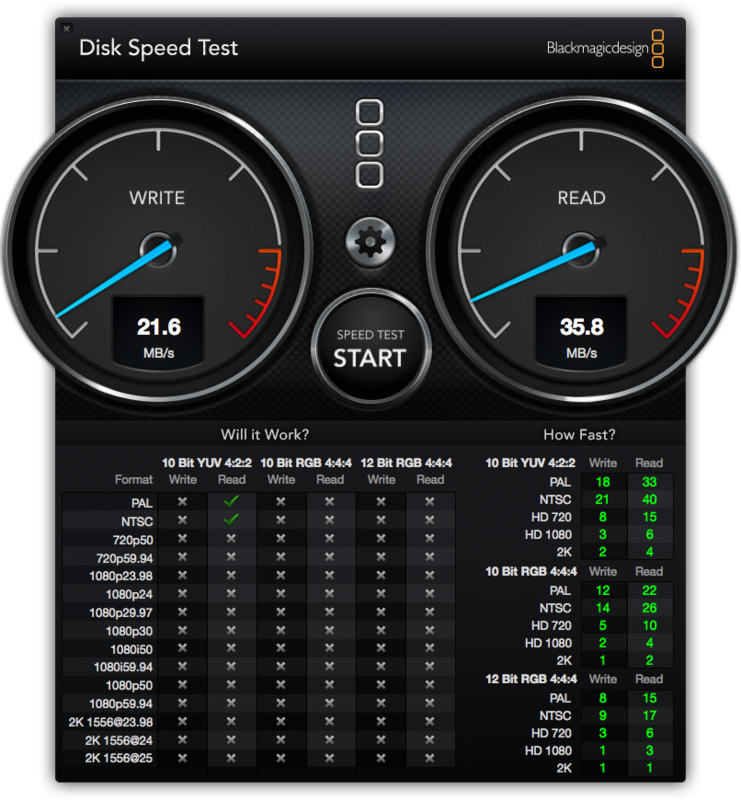 Using Blackmagic Disk Speed Test, we consistently averaged 21MB/s read and 35MB/s write in our speed tests. The feature we loved the modest with the Nighthawk X4S is bridge mode. As Twitch Partners, we have to ensure our livestreams go off without a hitch. To ensure we utilize the fastest 802.11ac speed, we hooked up a second Nighthawk X4S to the back room (stream room) and connect our gaming consoles and PC streaming units to the X4S. In the second router’s Advance Setup page, we had bridge mode up and running in less then 5 minutes. Thanks to the advance reliable speed provided by the X4S, we livestream at 3,500kbps bitrate even while the others folks continue to game or watch streaming video on other devices in the office utilizing the same wireless network. The Netgear Nighthawk X4S R7800 is one of the most fully loaded and the fastest router we have seen. Though the unit currently retails for $249.99, we would recommend the Nighthawk X4S R7800 router to gamers and streamer who are able to take advantage of the advance features.